There are a few things that almost every property manager wants to know. Literally hundreds of times a year, we get the same questions—because these issues matter to you. At Schill, we believe in providing straight answers to your questions, and we’ll never make you wait. You’ve got a question? You deserve an answer. How many times have you asked a service provider about something and they talk in circles or avoid addressing the concern? That’s frustrating, and it’s a waste of your valuable time. Getting answers should be simple. 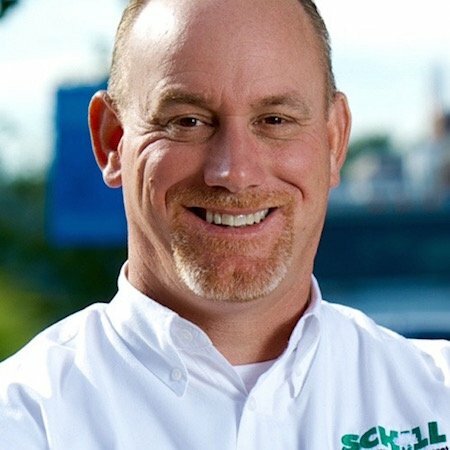 That’s why we are kicking off this Schill Straight Talk blog series where we will answer your frequently asked questions about commercial landscape maintenance pricing, contracts and service. 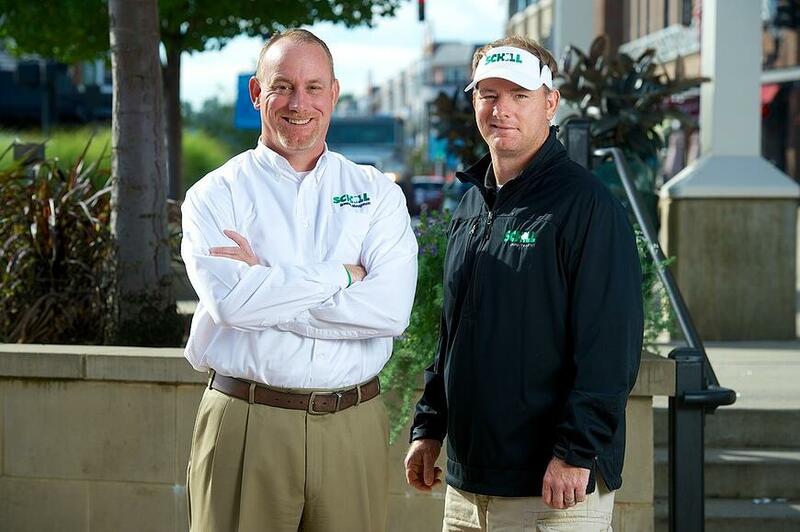 If you’re a client of Schill Grounds Management, you know that we have a Customer Experience Team that is always available to answer your questions or address your concerns. This blog series is another way to provide you with the information you want right now. Subscribe to our blog and begin reading the Schill Straight Talk series. You’ll receive information about a helpful e-book coming soon that shares how landscape maintenance services are actually priced. As always, you can call us any time at 440.327.3030. Or, fill out this simple contact form and we’ll get in touch with you.